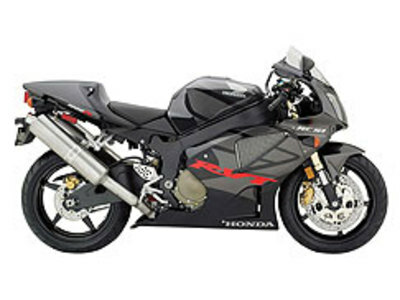 Honda's race bikes were known for their exotic engine configurations, such as the 5 cylinder, 22,000 rpm, 125 cc bike and their 6 cylinder 250 cc and 380 cc bikes. 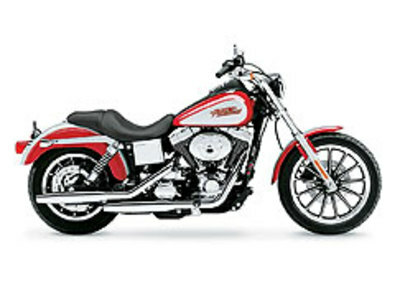 In 2003, Harley-Davidson Company celebrated its 100th birthday. On Labor Day weekend the city of Milwaukee hosted the largest Harley-Davidson event, and possibly the largest motorcycle event, in history.